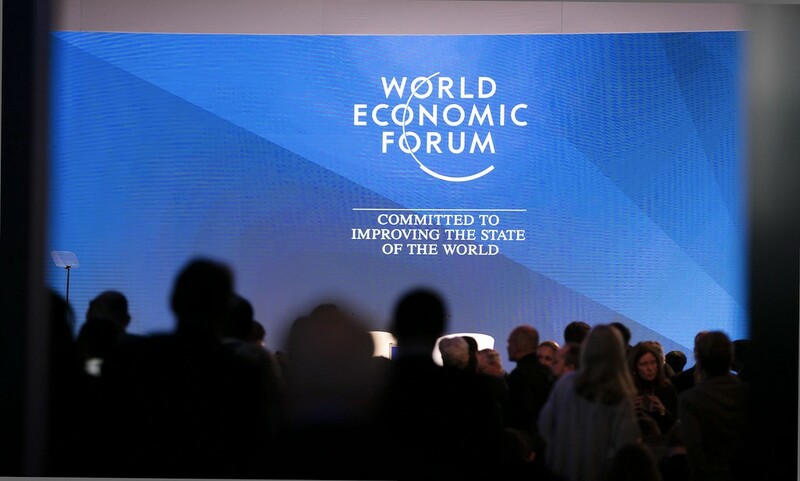 The World Economic Forum is one of the world’s most important political and economic events. Every January, leaders and business personalities from around the globe gather in Davos for a week of discussions about urgent issues affecting societies today. This year, after months of rampant security and privacy scandals, as well as multiple social media crises, key figures got together to assess how technology can be deployed in a safe and constructive manner. The theme for 2019 was Globalisation 4.0 and the spirit underpinning the event was international cooperation for solutions to improve global order. In times of economic uncertainty and political fragmentation, the forum was a chance for the world’s most prominent figures to discuss how technology can help improve people’s quality of life, particularly in emerging economies and developing countries. Technology is no doubt a hot topic for governments and business leaders. The Fourth Industrial Revolution, aided by the development of disruptive technologies such as artificial intelligence and blockchain, is projected to unlock $3.7 trillion in economic value by 2025. Speaking of disruptive technologies, Google CEO Sundar Pichai highlighted in his keynote interview that we can expect significant developments in AI for the coming months. Pichai said that AI has a fundamental role in the new phase of globalisation and reshaping understanding of technology uses. But whilst Globalisation 4.0 brings many economic opportunities, it also poses challenges. Concerns over data privacy, cyber security and fake news are some of the most relevant examples of the unwanted consequences of widespread technological developments. The Davos meeting’s exact purpose was to shine a light on those problems and call for collective international action. One of the important pieces of news in the 2019 forum was the launch of WEF’s Global Center for Cybersecurity, which will be headquartered in Geneva and start activities in March. The Center will work alongside governments and companies in the private sector to facilitate information gathering and sharing. It will also develop strategies such as the Cyber Resilience Playbook to help create appropriate regulatory frameworks to enhance cybersecurity practices. Also touching on sensitive topics, German Chancellor Angela Merkel spoke about the urgency with which governments need to act in taking care of data privacy. Germany is a major defender of the EU’s General Data Protection Regulation (GDPR) and has a strict set of social media rules. The Chancellor emphasised the intrinsic value of data in the current global scenario and the great responsibility that companies carry when handling individuals’ personal information. “Data will be the raw material of the 21st century. The question ‘who owns that data?’ will decide whether democracy, the participatory social model, and economic prosperity can be combined,” said Merkel. In regards to regulations, the forum offered a much-needed chance for businesses and governments to engage in dialogue. Mark Benioff, CEO of Salesforce, highlighted that the tech industry will continue to evolve, regardless of the influence of authorities. The most effective solution, he says, is to make sure regulators hold companies to account when it comes to malpractices. “There’s no way regulators can keep up with the speed of technology, but they can play a role with accountability,” he added. If in developed nations, the discussions were mostly about the setbacks caused by technology; when it comes to emerging markets, tech is offering opportunity and growth. One of the key presences in Davos this year was Jack Ma, CEO of Alibaba, the ‘Amazon of China’. Ma said that the growth of e-commerce and digital payments has contributed immensely to economic growth in the past years — and that it will continue to do so. The Fourth Industrial Revolution has indeed made a great impact on emerging markets and developing countries. 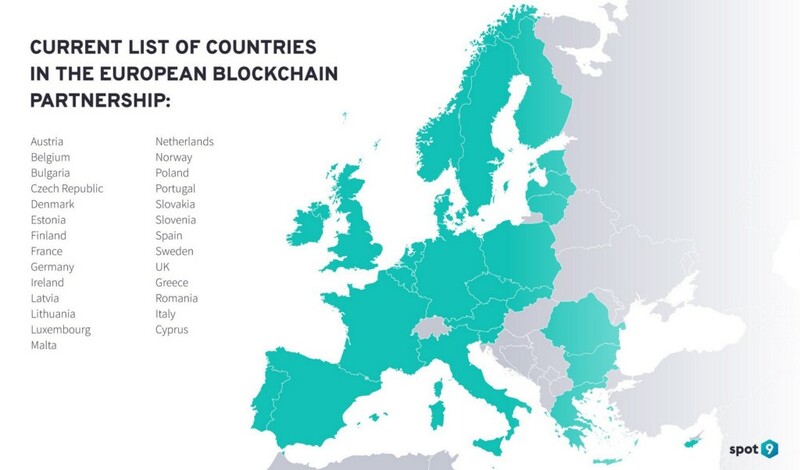 Blockchain, for example, has enabled the emergence of multiple platforms that offered digital banking for large unbanked populations, giving them access to financial services as well as allowing cross-border payments for remittances in a fast and cost-effective way. Keep an eye out for more upcoming news on disruptive technologies and the impact of the Fourth Industrial revolution on society. Follow us on @cassiopeia_ltd and subscribe to our YouTube channel for interviews with technology experts.